The Gifted Journey Retreat in Hawaii! We are so excited to announce our next The Gifted Journey Retreat in Kaneohe, Hawaii! The retreat will be held on June 7-9 at the beautiful St. Stephan's Diocesan Center. 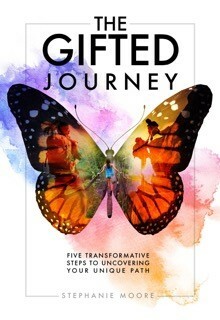 Purchase your copy of The Gifted Journey here. The Gifted Journey is based on over 25 years of personal experience in the Career Development field. As a strengths-based practitioner, my passion lies in helping people identify and live a life based on their talents and gifts. 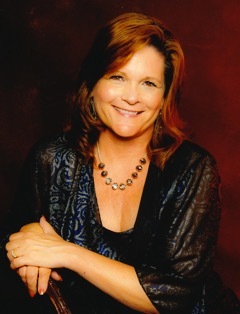 Stephanie Moore’s, The Gifted Journey, serves as your personal archaeologist. As you proactively become a searcher of clues, a seeker of patterns, and a creator for your own fulfilled future, you find the path to your own career satisfaction. With assessments, tools, and exercises, your story unfolds in a magical way. – Mary McGlynn, President and VP Learning, Development and Research PowerSpeaking, Inc.